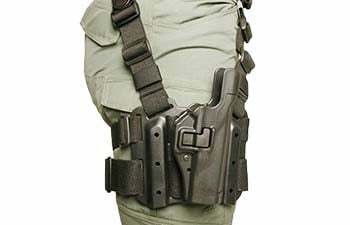 Elite operators need a holster with the right fit and style to serve them in any mission. 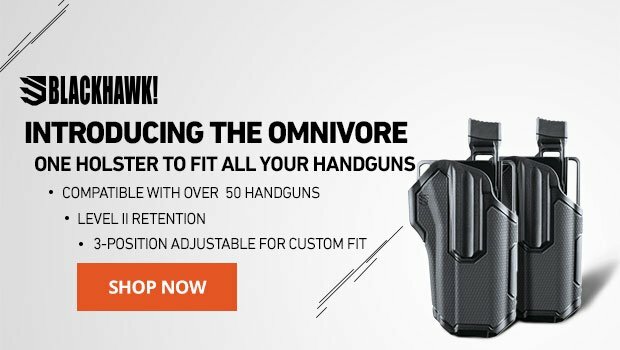 Finding the perfect holster has never been easier. 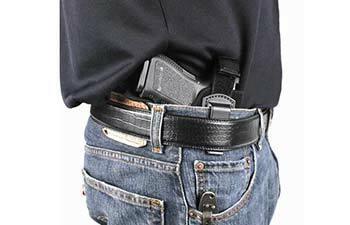 You can browse tactical, duty or concealment holsters, depending on your operational needs and personal preferences. You can also sort products by brand, material or top-selling models. Not sure where to start? 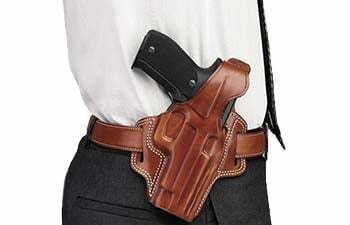 Read through our holster resources section to learn how to choose the right holster and to compare different types of holsters and materials. You can find a number of styles with adjustable straps and cutting-edge technology in weapon retention options for complete control of your weapon, giving you all-day comfort and peace of mind. Use this glossary to read up on holster-related definitions, then get on your way to finding the holster that's perfect for you and your gun. Choosing a gun holster is like choosing your future spouse. Ok, maybe not that intense, but it still has to be the perfect fit. What is composite material? What do the different levels of retention mean? We broke them down to help guide you toward your perfect fit. We've broken down our gun holster options into three comparison charts: concealment, duty and tactical. The leather is a little thin. There is really no retention. It does cover the trigger but I would not want to get into a tussel or take a fall with my pistol in this.